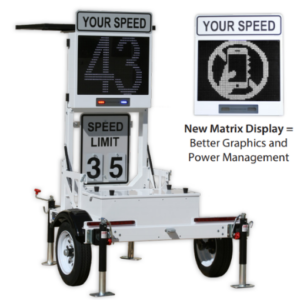 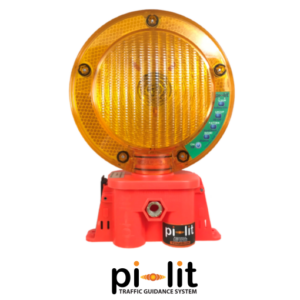 The latest technology for improved highway safety is the pi-Lit® Sequential Lamp System. 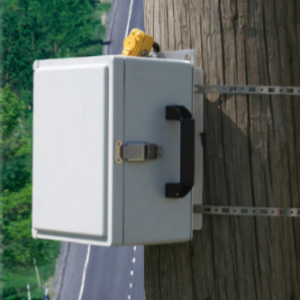 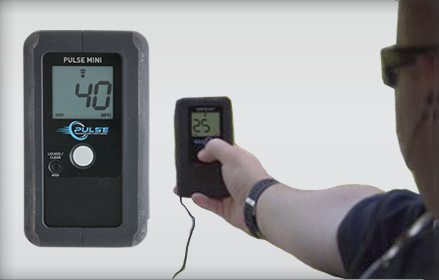 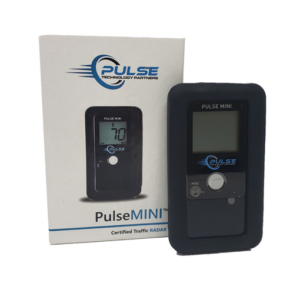 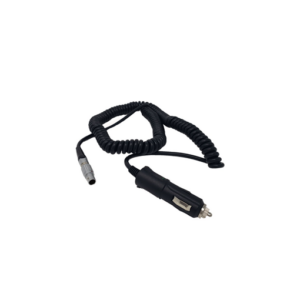 This patented radio technology represents a modern replacement for traditional warning lamps. 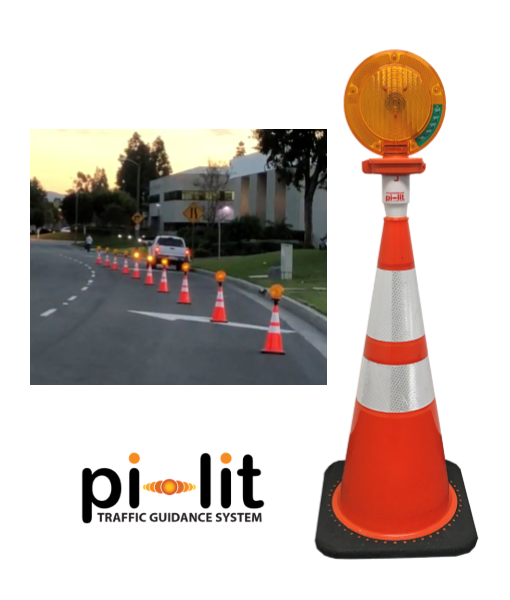 The pi-Lit® Sequential lamp system is “smart,” making them easy to use and safe to deploy. 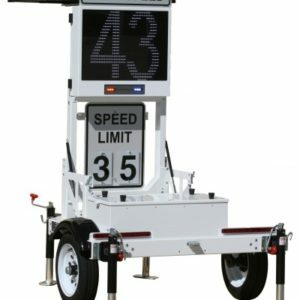 Studies reveal that sequential lights are better at warning drivers at lane closures, detours, and active construction zones, and drivers slow sooner and change lanes earlier when sequential warning lights are used when compared to traditional Type A/C warning lights.